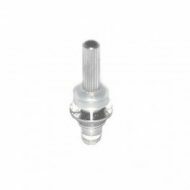 Other Coils | White Mist Co. Authentic Smok VCT DIY Rebuildable kit can be used with Smok VCT A1, the resistance value of the dual coils is 0.4 ohms. 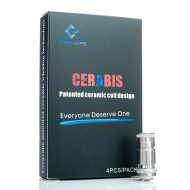 The Ceravape Cerabis Nanometer Ceramic Replacement Coil features a solid core, food grade ceramic core embedded with a vertically orientated heating element. 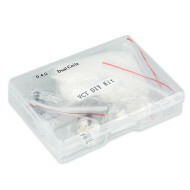 Spare coils for the Evod Starter Kit.